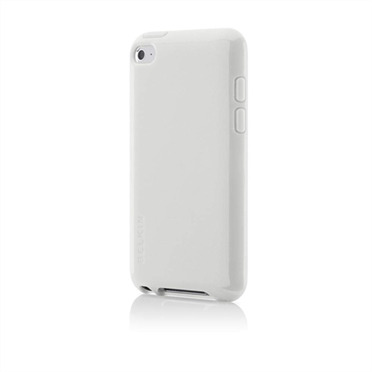 Protect your iPod touch, without covering it up. 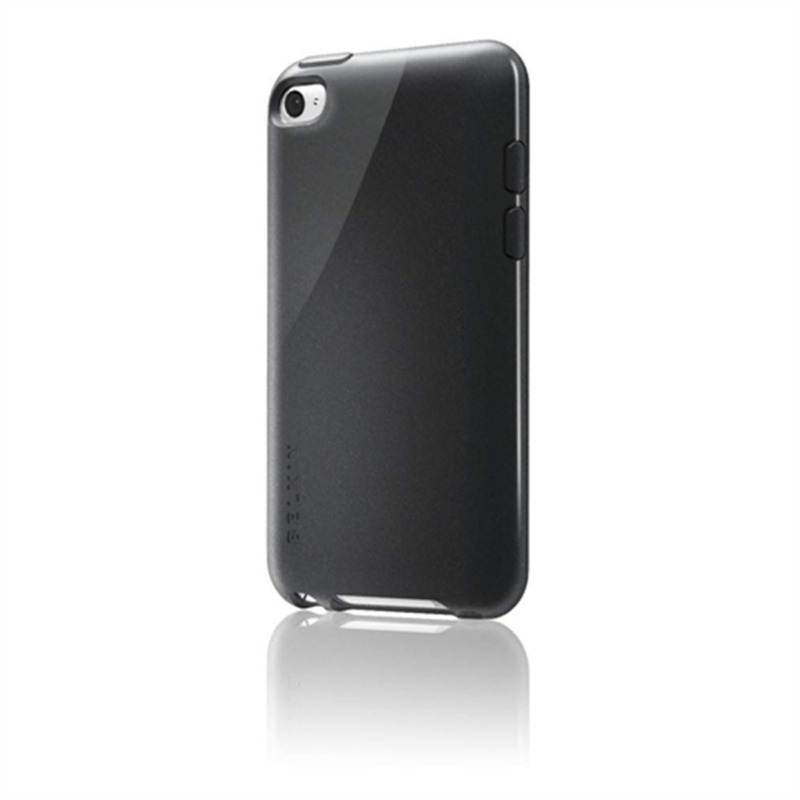 The pearlescent sheen enhances the look of your device, while giving it maximum protection. 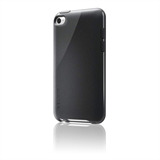 And the innovative, flexible material combines grippability with visibility and a sleek, high-gloss finish.